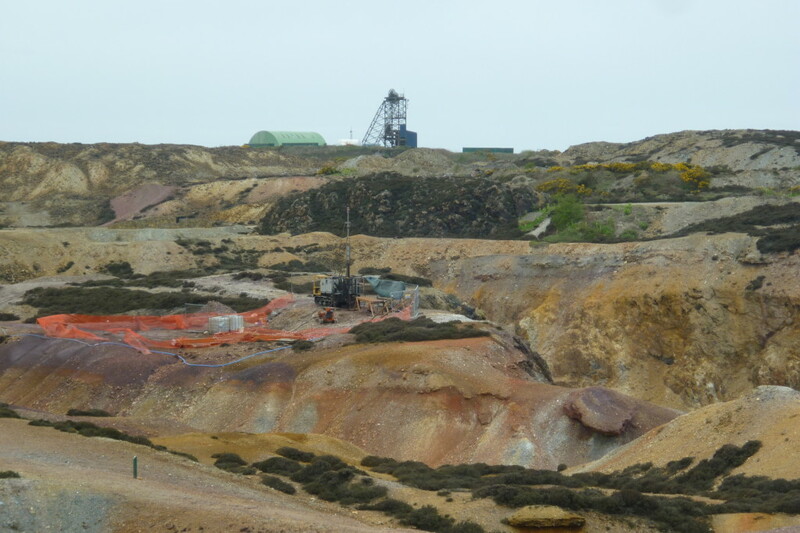 Parys Mountain has a long history of mining, with activity having been identified as far back as the Bronze Age (3500 years ago), and with evidence of mining during Roman times. In 1764, Charles Roe and Co. of Macclesfield, applied to Sir Thomas Bayly for a lease on Parys Mountain, following negotiations which had commenced in 1763 when Bayly’s agent met with Mr Roe at Bangor. A lease of Cerrig y Bleiddia was granted in October 1764. 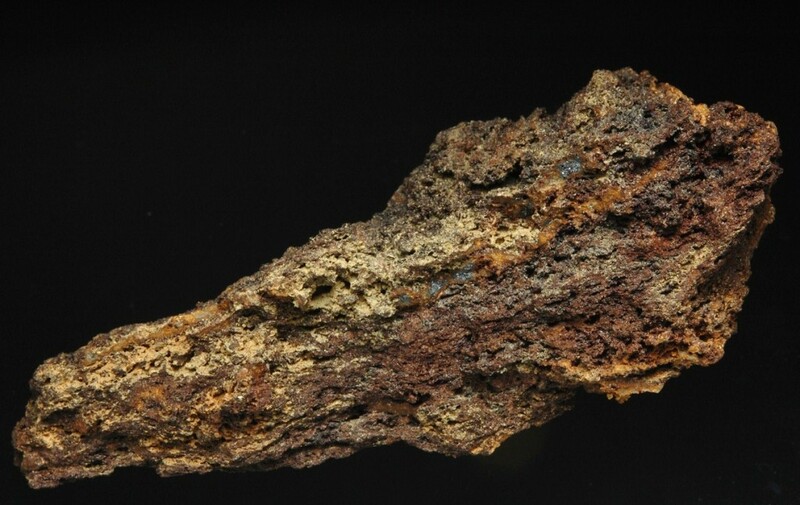 Major mining operations began, and the Great Golden Venture Lode was discovered only six feet below the surface on 2 March 1768. 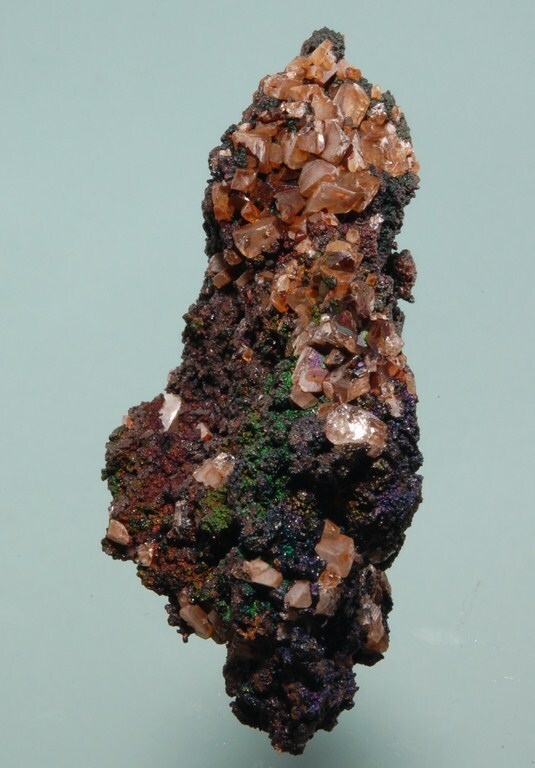 Thomas Williams of Llanidan was employed as legal adviser by Edward Hughes, who had inherited the Parys Farm portion of the property, and he later came to develop a vast smelting and manufacturing operation which saw him become the dominant player in the copper trade of Britain. 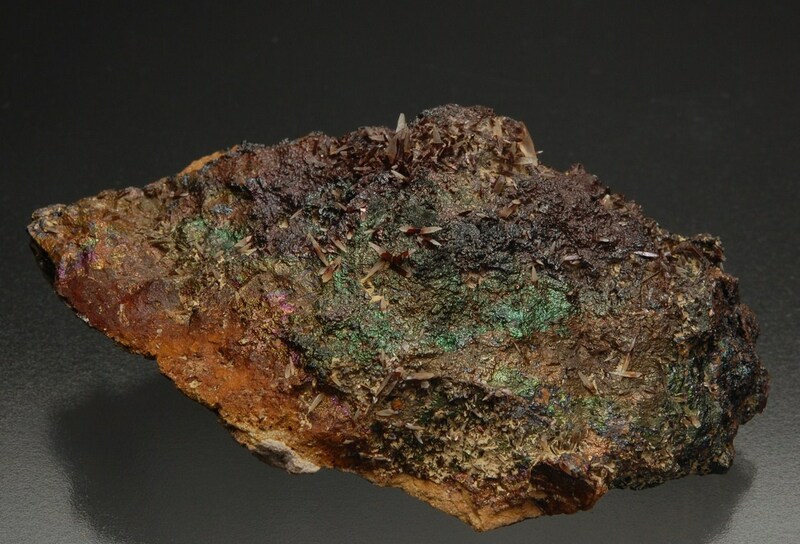 Over the next 30 years some 4.4 million tons of high-grade copper ore was raised from large opencast workings which still survive today. 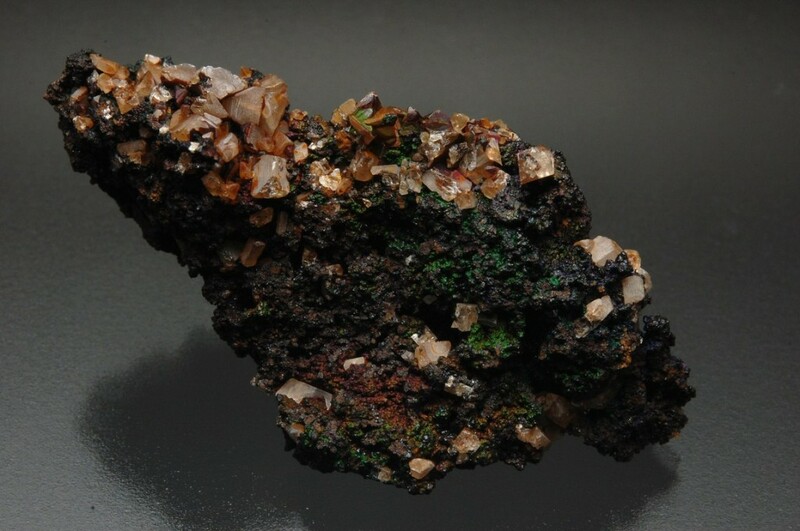 By the end of the 18th century the more easily accessible surface ores had been exhausted, and underground mining was introduced, facilitated by Cornish expertise. 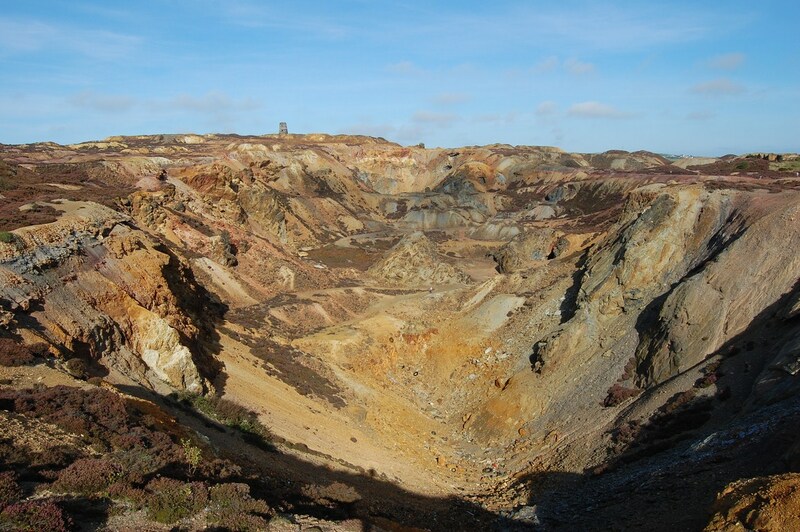 Parys Mountain Great Opencast viewed from the south. Vivid coloured oxides of iron and other metals combine to create a surreal landscape. The building on the skyline is a derelict windmill. Photo Copyright © Roy Starkey 2012. By the beginning of the 20th century, most of the underground workings had ceased production. 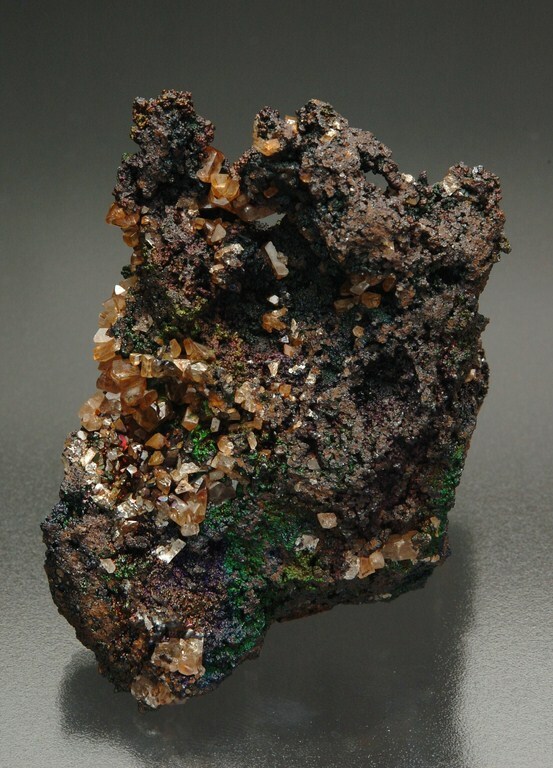 During the preceding 150 years of mining, about 143,000 tons of copper metal had been recovered. 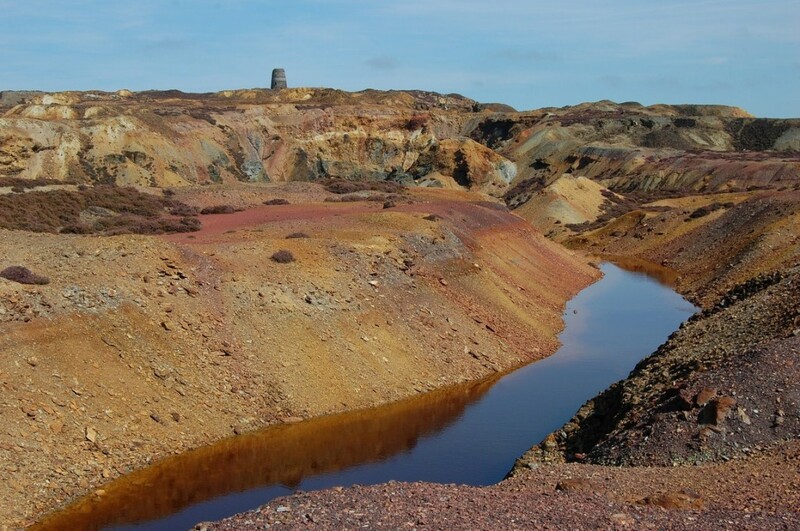 For much of its active life, the Great Opencast and the adjacent Mona mine were the largest producers of copper in Europe, and they have left a spectacular legacy of mine workings and spoil heaps. 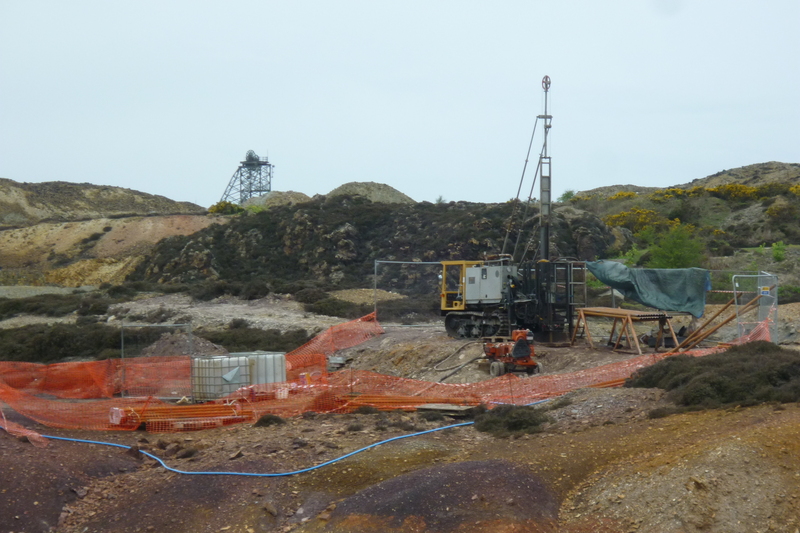 The opencast pits provide important sections through parts of the orebody, and for this reason parts of ParysMountain have been granted Site of Special Scientific Interest (SSSI) designation. Additionally, certain areas have been designated SSSIs of biological (Habitat and Species) interest. The prospects for a potential resumption of mining activities are perhaps better now than they have been for many years. 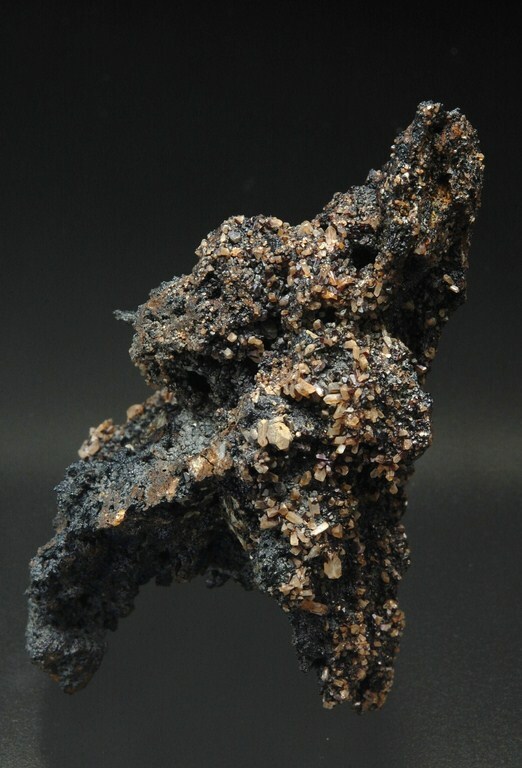 Relict galena in gossan showing banded texture Mona mine.